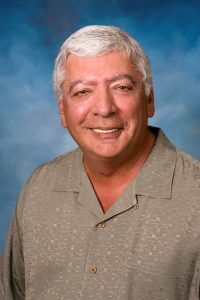 Pat Campola is the President and Founder of Campola Consulting, with more than 30 years of management experience in the insurance industry. He previously served as President of Alden Risk Management Services, a John Alden Insurance Co. subsidiary, President of John Alden International, and President of Lincoln Re. Risk Management Services, a Lincoln National Insurance Co subsidiary. Campola is a stage II stomach cancer survivor. He became involved with Debbie’s Dream Foundation following a chance meeting with late DDF Founder Debbie Zelman while sitting in the waiting room for a doctor’s appointment. Debbie told him all about DDF and its mission, and he has since become a PREP Mentor and an avid supporter of DDF.